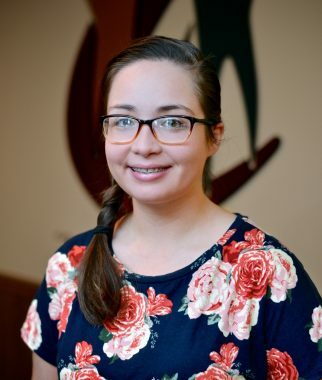 Christina started working at CCWC in September of 2018. She graduated from Westview High School in 2018 and is currently attending American College Massage School in Elkhart, IN. She is hoping to continue working at CCWC as a massage therapist in the fall of 2019 after she graduates. Christina enjoys reading, taking walks, and learning how to play piano.